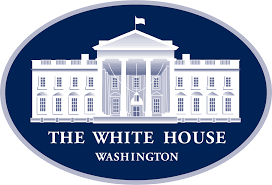 The White House Office has announced a major effort to update the Coordinated Framework for the Regulation of Biotechnology and they are seeking comments to inform the revisions. Because the federal comment website can be cumbersome, we will collect your comments here and submit them on your behalf. Your comments will become part of the public record, but you may submit anonymous comments if needed.